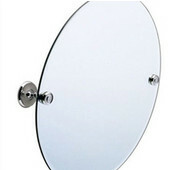 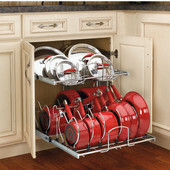 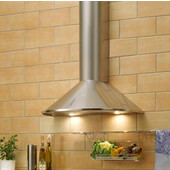 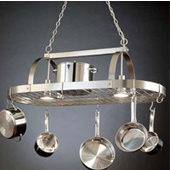 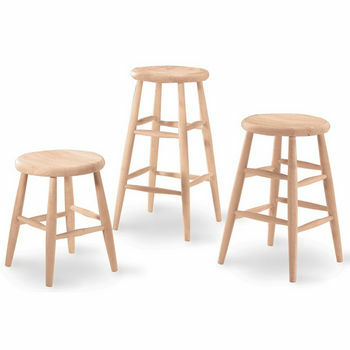 International Concepts offers a variety of bar stools suitable for the kitchen, dining room and home or commercial bars. 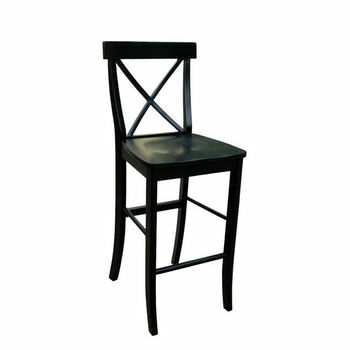 The arched, spindle back of the Windsor Swivel bar stool gives it a traditional look. 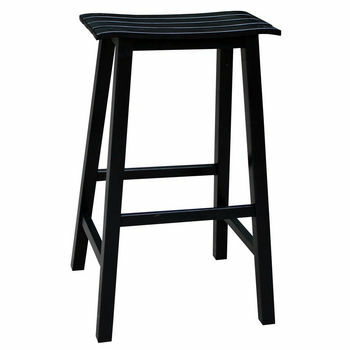 Dress up the room with the elegant swivel bar stool with the black leather seat. 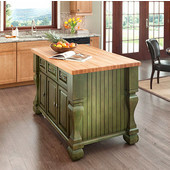 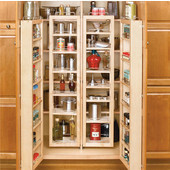 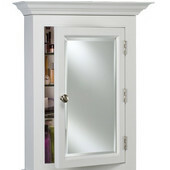 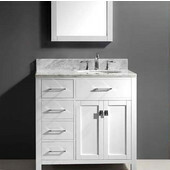 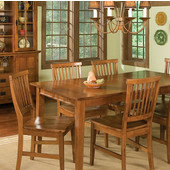 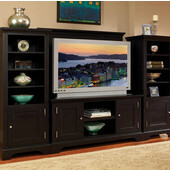 The Rustic Oak finish and shutter back have an heirloom appeal. 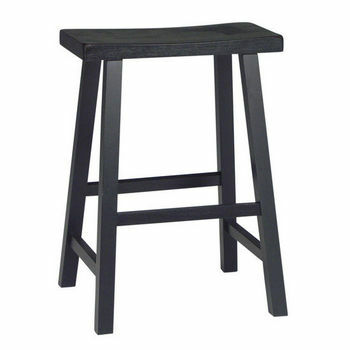 The classic Round Top bar stool comes in Black, Black and Oak and Merlot finishes. 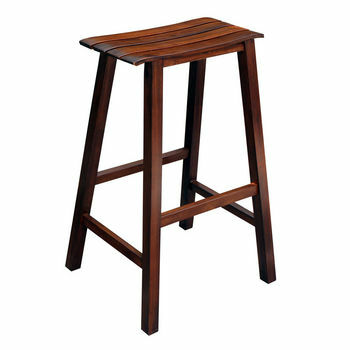 The Saddle seat bar stool comes in three seat heights. 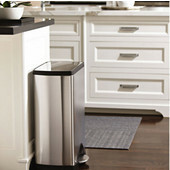 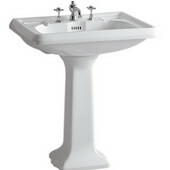 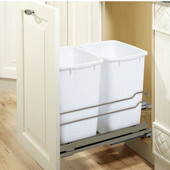 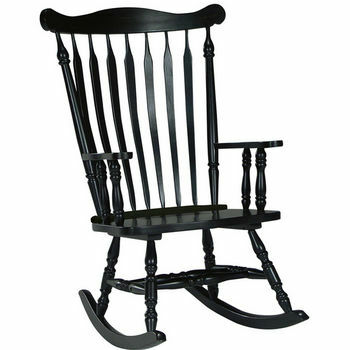 The traditional base and rectangular, contoured seat add a new twist to an old favorite. 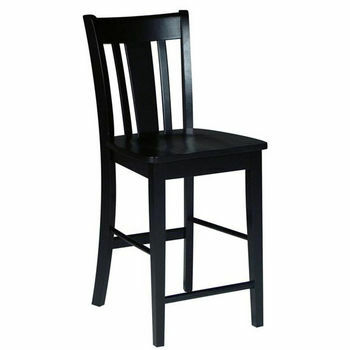 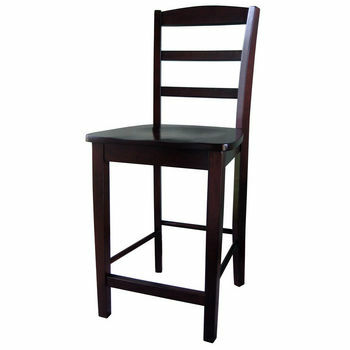 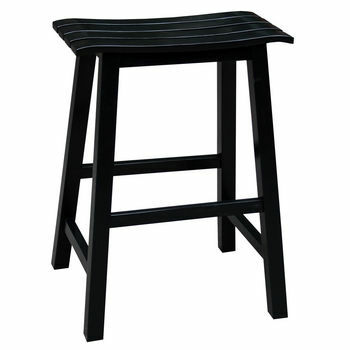 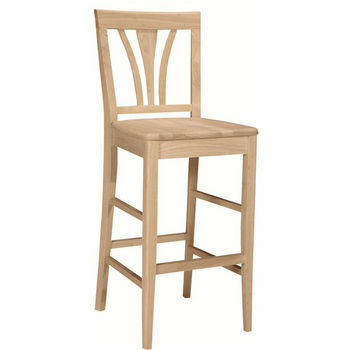 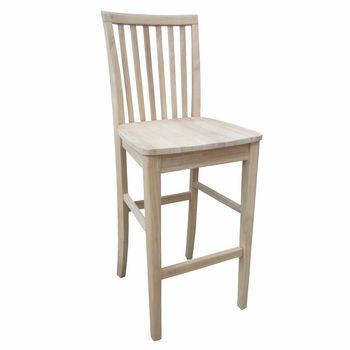 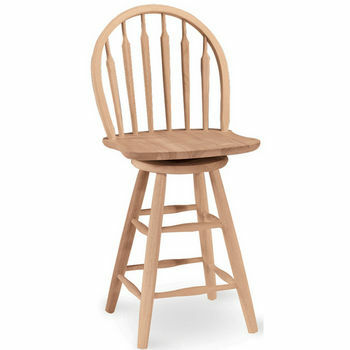 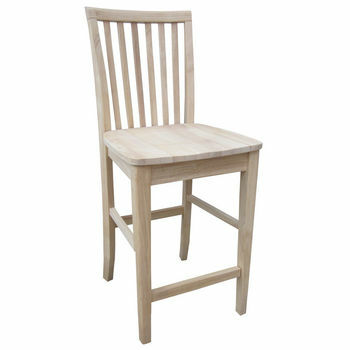 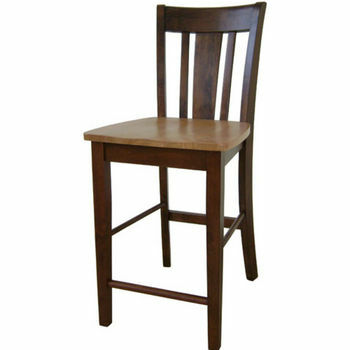 The Ladder-back Bar Stool has a rounded top with curved horizontal slats and turned front legs for added detail. 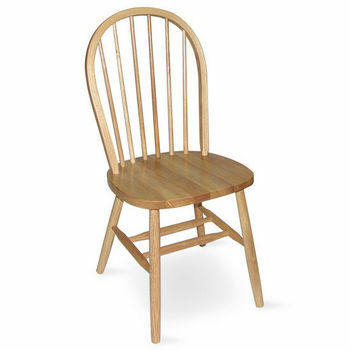 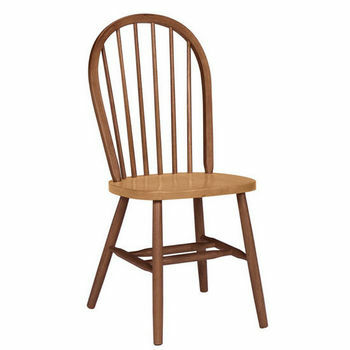 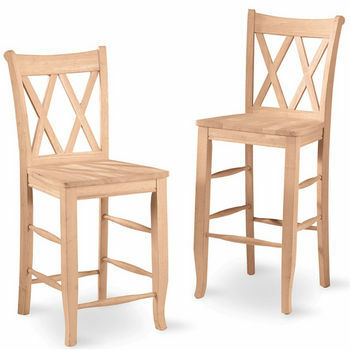 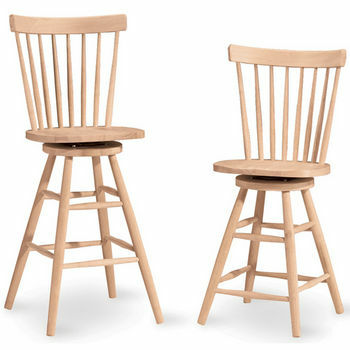 The Country Spindle back Bar Stools have a colonial look with a tapered top and narrow vertical spindles. 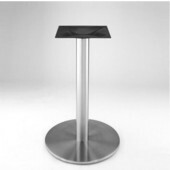 The swivel mechanism in the Windsor Swivel Bar Stool, the Swivel Bar Stool and the Country Spindle back Bar Stool is made of metal and turns a full 360 degrees. 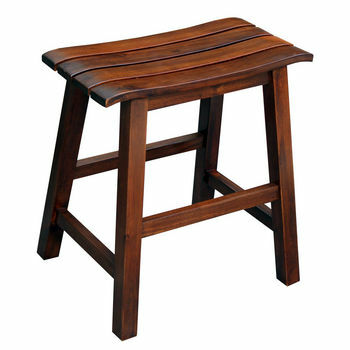 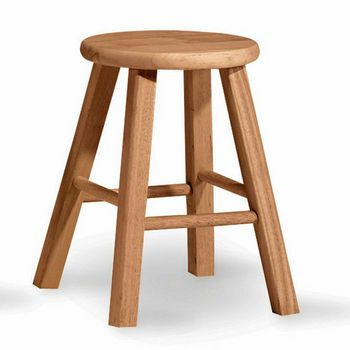 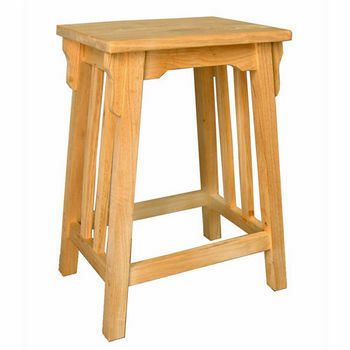 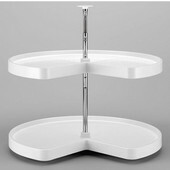 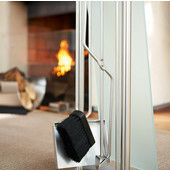 All of the stools are made of solid wood and come fully assembled.